Local SEO is just another branch of SEO that focuses on location search terms. 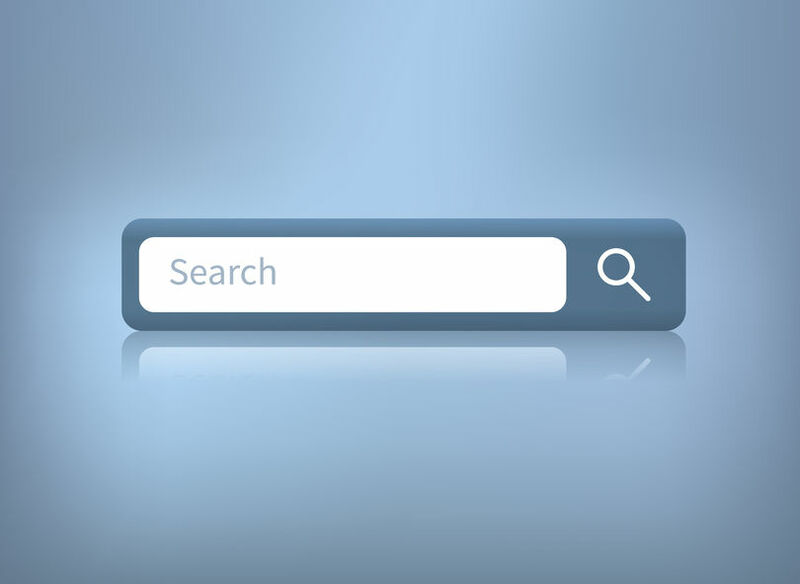 For example, if you’re searching for a dry cleaner in Nottingham, you might search “dry cleaners nottingham” into Google or another search engine. You would likely then see a map of results followed by more local companies that fulfil the criteria. 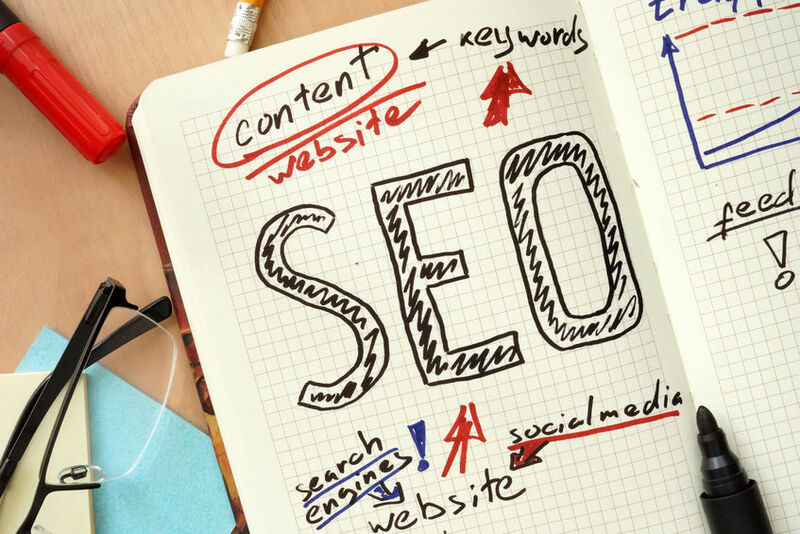 In order to perform better in local searches, an SEO agency will make on-site and off-site changes to your site. This might include building local citations, adding your business to Google My Business or FourSquare, and even simple steps like adding your location details to your website. When we think about rankings, many people assume that the top ten results might vary between countries, but within the same country, they will largely be the same. If you have location services activated, then you will see different results depending on where you are. For example, if you searched “new housing developments” from a device in London, you would see different results to those if you searched in Manchester. This makes the process of tracking keywords more complicated, but makes the competition for search terms much lower. Even if you aren’t running a local shop that is trying to encourage more footfall, you can still benefit from being more visible to people in the location you are targeting. So, while a mobile hairdresser might not have a physical location, they can still benefit from increased visibility in a particular area. How can it help market your business? People are increasingly turning to their phones to get the information they need. Consider the following statistics. According to a study by Nielsen, 95% of smartphone users have used their device to perform a local search. 61% then called the business while 59% visited. With statistics like these, it’s easy to see why this is such a strong marketing opportunity. Local SEO can help to drive more local, high intent traffic to your website or other online profiles. This can lead to increased brand awareness, more calls, more leads and more customers. 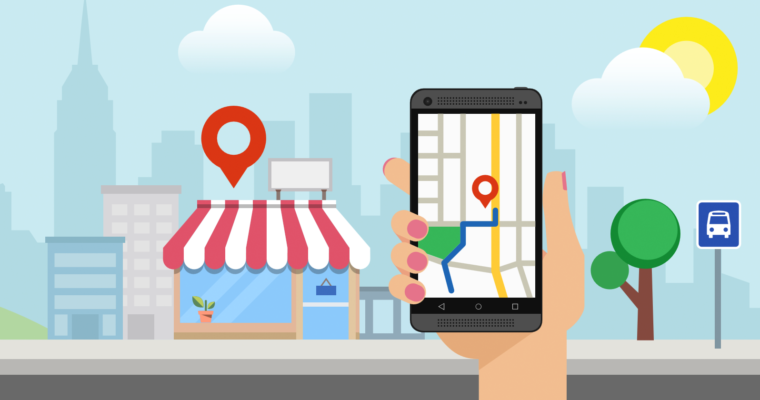 Since claiming your Google My Business profile is free, it’s also one of the easiest SEO tasks to carry out if you’re only interested in the most basic level of local SEO. What are the main forms of local SEO? This is simply the process of making your location clear on your website. This might involve adding your address details to your footer or adding pages for individual locations. Following this, structure data can be used to highlight the relevant information to make it easier for Google to identify. Google My Business is the first place to start with claiming local business pages. Your business may already have a page generated and you will simply need to claim it. You can also claim local profiles on Bing Places for Business, the Microsoft equivalent of Google My Business. Google has indicated that strong user engagement can help you to achieve higher rankings on maps and achieve the coveted local 3-pack. This means gathering reviews for your business location and responding to them. This can be an online and offline activity as you might encourage visitors to your store to write an online review. Citations are mentions of your business across the internet with the same name and address details. These often take place on free directories but there are also valuable trade directories which it can be beneficial to be a part of. Like any other area of SEO, link building is essential. Links from local websites such as local news outlets and local bloggers will help to bolster your position as a local business. A common problem faced by local companies trying to do local SEO is in the awkward exact match local keyword. Attempting to stuff “dry cleaners nottingham” into a web page naturally can lead to a very poor user experience. Provided you have multiple variants of the keyword and the location clearly marked up on your website, exact match keywords shouldn’t be an issue. Another problem that companies face occurs when they operate in a particular area but don’t have a physical address. A lot of companies assume that they can’t carry out a local SEO campaign without a specific address, but this isn’t the case. Provided you are based in an area and provide services to your customers within a particular area, there are ways you can carry out a local SEO campaign. If you’d like help with local SEO campaign, get in touch with me, Paul Gordon an SEO Expert.